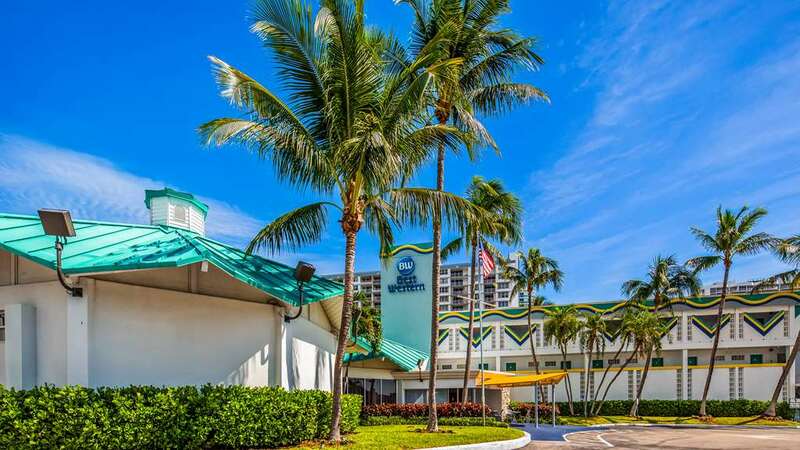 This 3 star hotel is located on the coastline of North Bay Village. It is close to the Treasure Island Park. The Hotel has a coffee shop, an outdoor swimming pool and a fitness centre/gym. All 116 rooms are equipped with hairdryer, safe, ironing set and air conditioning. discover all that North Bay Village can offer you!